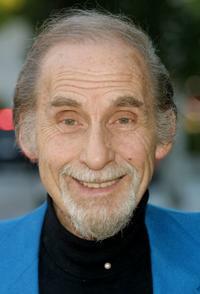 Sid Caesar and Florence Caesar at the Friars Club of California event. 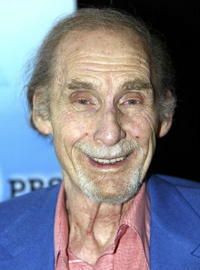 Sid Caesar at the Friars Club of California celebration honoring him for his 80th birthday. 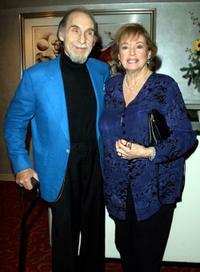 Florence Levy and Sid Caesar at the 40th Anniversary screening of "It's a Mad Mad Mad Mad World." 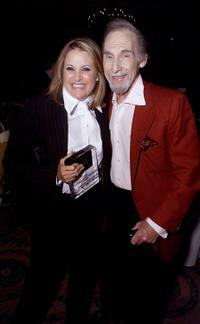 Lorna Luft and Sid Caesar at the 17th Annual TCA Awards.